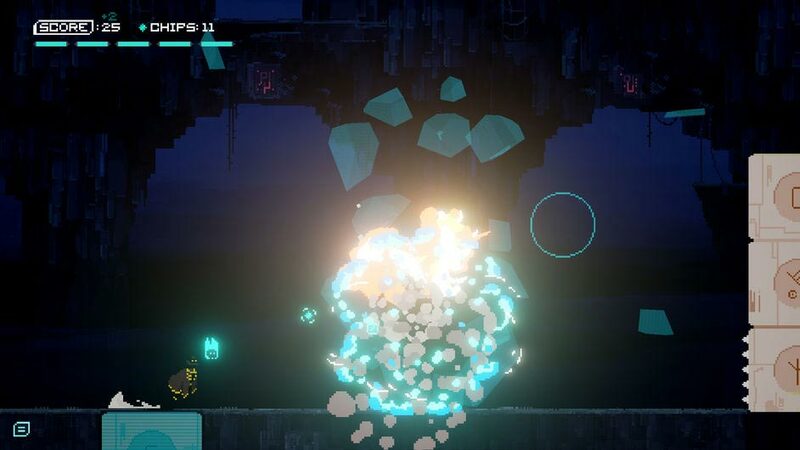 Set in a beautifully crafted pixelated world, your mission in this game is to float along a presumably never-ending stretch of road as you shoot enemies, solve simple puzzles, and try not to die. Played using a number of different (Touch and Swipe) gestures that aren’t very well documented, Ancestor sort of requires you to learn how to play while playing the game. 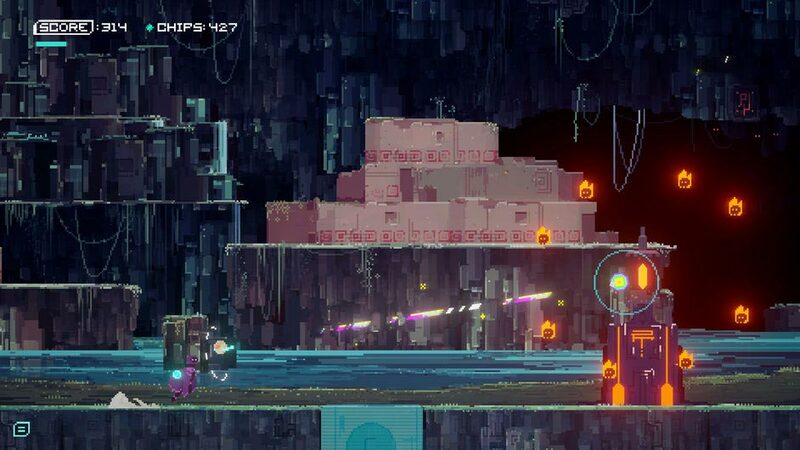 For skilled gamers, it shouldn’t take long for you to figure out how to play, however, if there is an obstacle you simply can’t figure out how to avoid, there are a few tutorials you can check out on the home screen. In most cases wildly tapping on the screen of your device to shoot at whatever you are faced with is enough, but in some cases, you will be required to actually think about what you are shooting at. 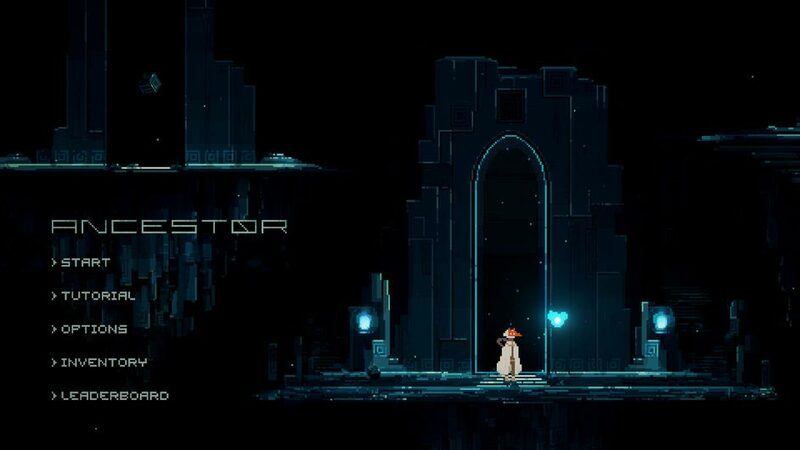 With challenging boss battles, 13 unlockable Cloaks, 11 unlockable Orbs, and a number of different randomly interchanging landscapes that really change the overall visual aesthetic of the game, Ancestor is a typical endless runner game in that you will eventually get sick of the gameplay. After a while, it can get fairly repetitive. 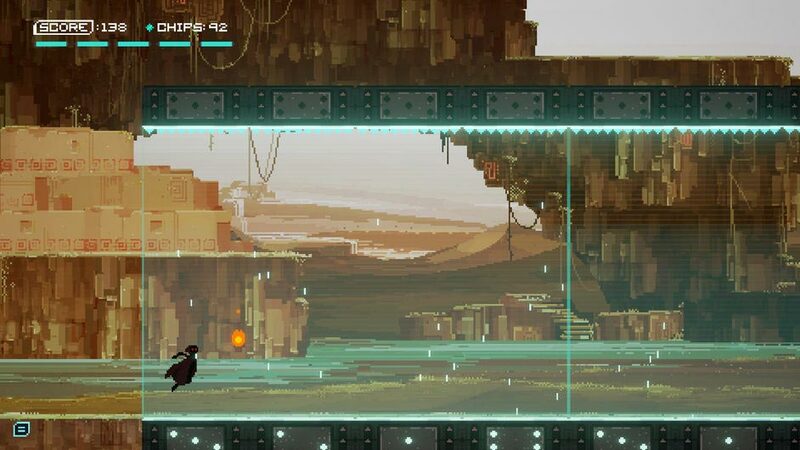 That being said, we don’t think pixel art fans will ever get sick of looking at the beautiful graphics in this game. The attention to detail is seriously amazing! 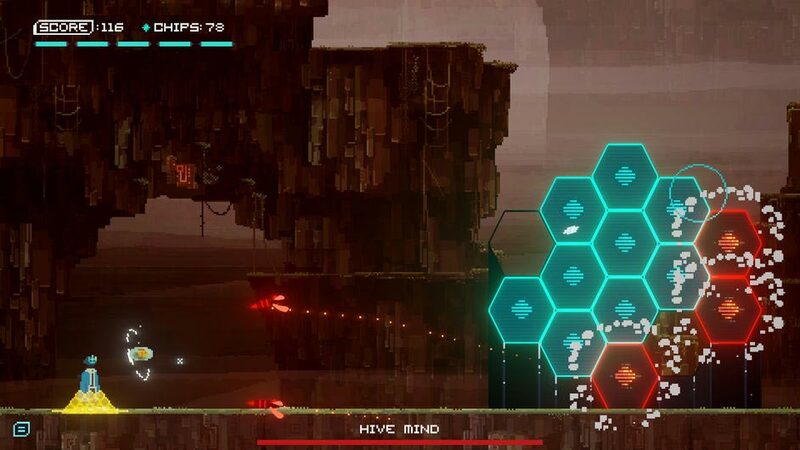 If you’re after a runner game that has a story or a runner game that will surprise you in some exciting or unexpected way, Ancestor probably isn’t the game for you. What you see is pretty much what you get, and in Ancestor’s case, that is beauty!